4.7 stars from 710 reviews. Sign teaches 'Share the Trail' etiquettes and renders important information on trail use interaction. 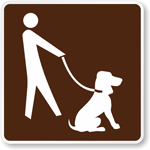 Legible ‘yield to’ symbol is intended towards hikers, mountain bikers, and horseback riders. 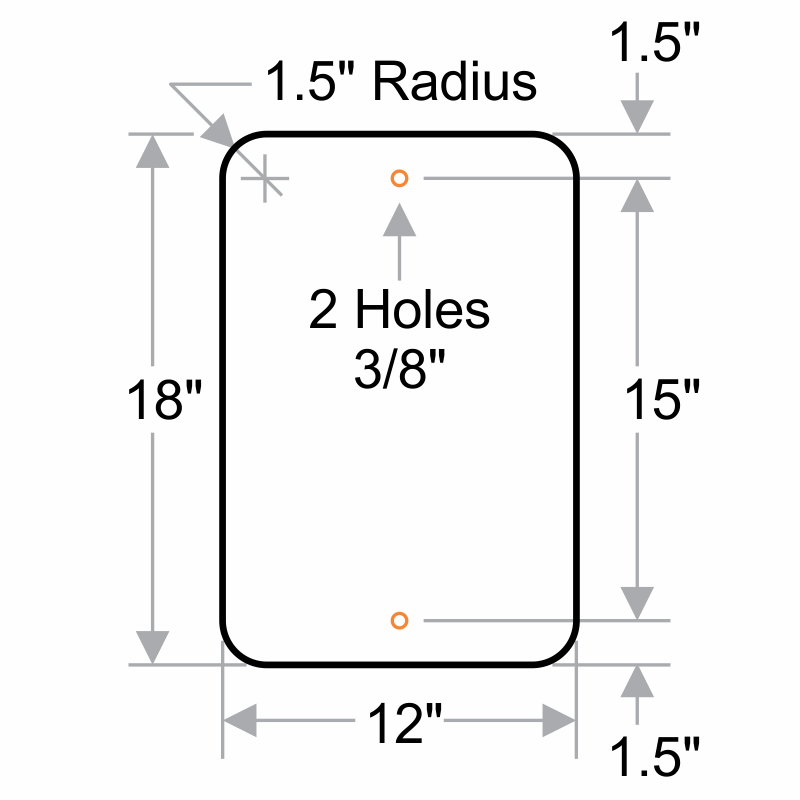 Install the sign on a post, wall, or fence using pre-drilled holes. Just what I was looking for, a respectful way to remind everyone of their role on the trail. I put them on my horse trailer.